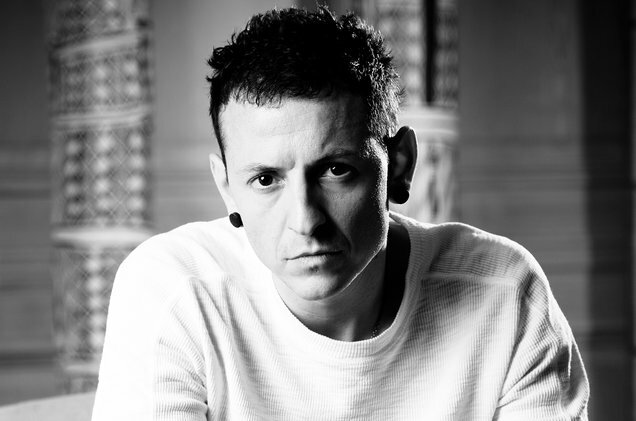 Bennington hanged himself at his Palos Verdes residence on Thursday, July 20, after which the L.A. County coroner confirmed to Associated Press that Bennington had died. Linkin Park bandmate Mike Shinoda tweeted"shocked and heartbroken, but it's true. An official statement will come out as soon as we have one."